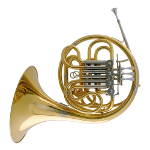 Whilst in many respects the Model 23 does resemble a Geyer-type instrument, maintaining some of its best qualities, it is at the same time distinctly a Paxman horn, adhering to the design ethos that has characterised our range of horns for decades. 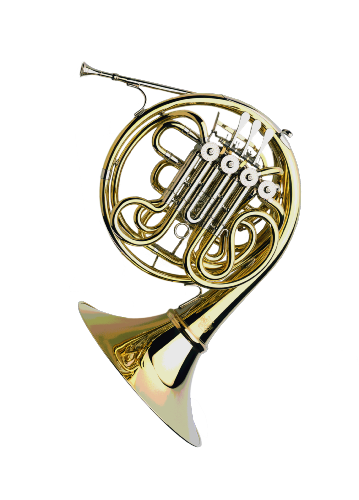 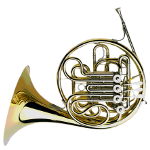 Like the Model 20 and Model 25, the 23 incorporates the Merewether system which allows the air stream to flow the same way through the valve block on both the F and the Bb horns. As the valve rotors turn in sympathy with the air stream, not against it, so slurs and legato passages are beautifully smooth.